The dress is MADE TO ORDER! that gives so pleasant sensation on the skin, perfect for all seasons! 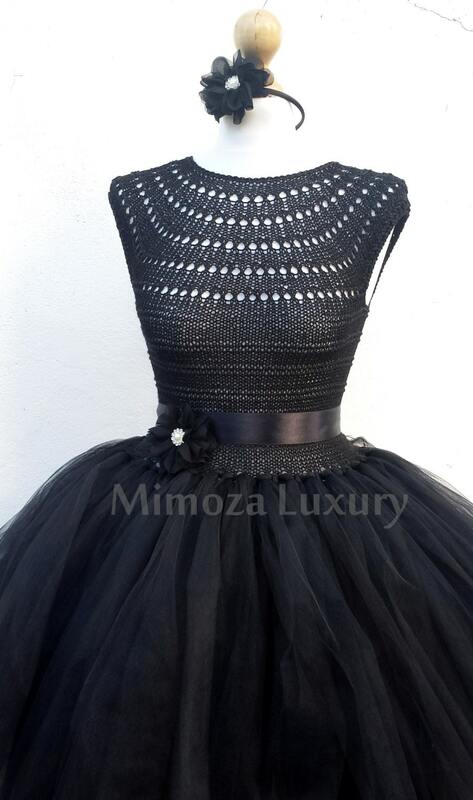 The tutu skirt is made of layers and layers soft tulle in black color. Coming also with Satin sash and Satin Headband with bow or flower. 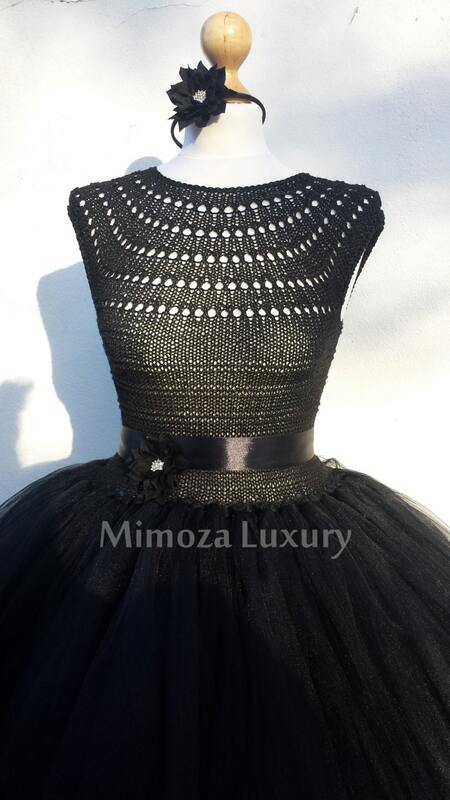 Check the menu above for available sizes for this dress! The dress is coming in Knee length !!! If you want shorter or longer length - request a custom order!!! 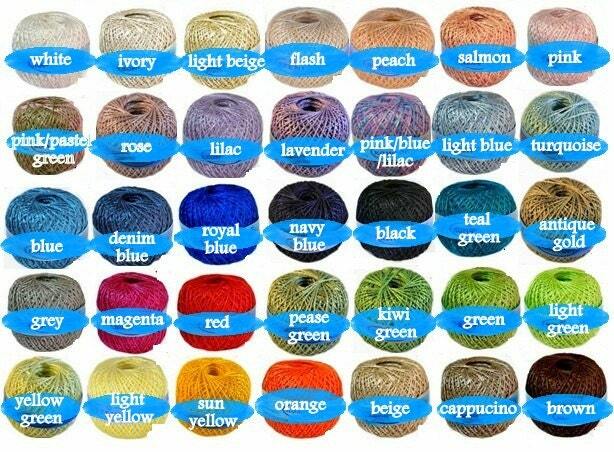 Many other colors available, custom orders are welcome! Please, check the shop Home Page for current turn around time.!!! 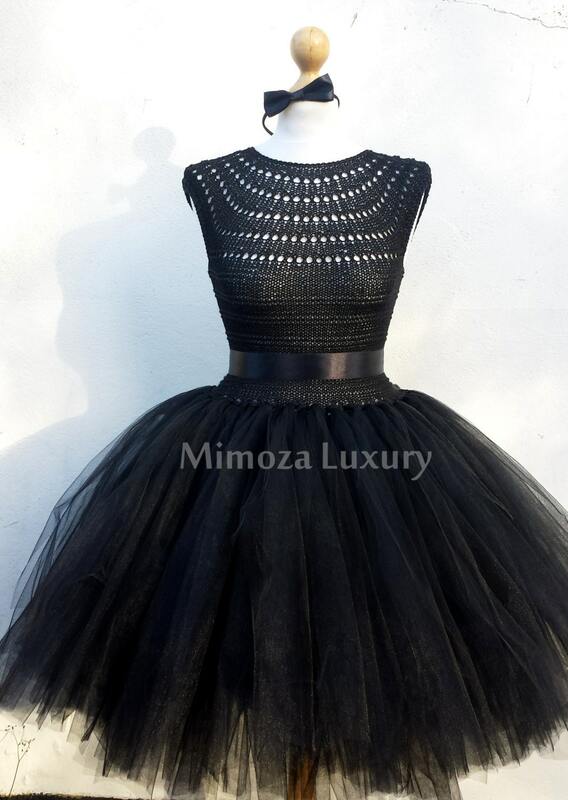 Dress up with this luxury and high quality tutu dress! Absolutely love this dress. Used it for a photo shoot.